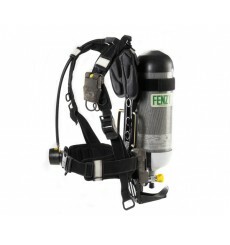 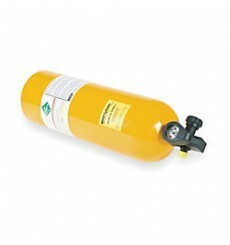 Survivair Cougar 4500 psig, TwentyTwenty Plus medium facepiece, bell alarm, 4500 psig 60-minute carbon cylinder without locking collar. 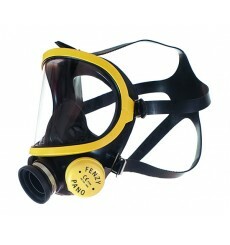 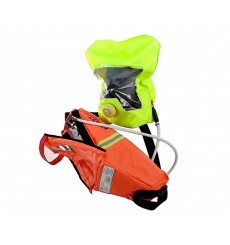 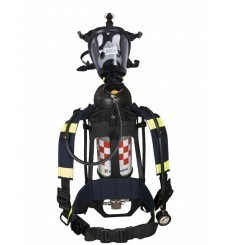 Panoramasque full-face mask for positive pressure applications. 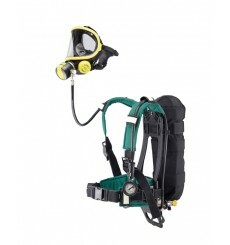 Opti-Pro full-face mask for positive pressure applications.